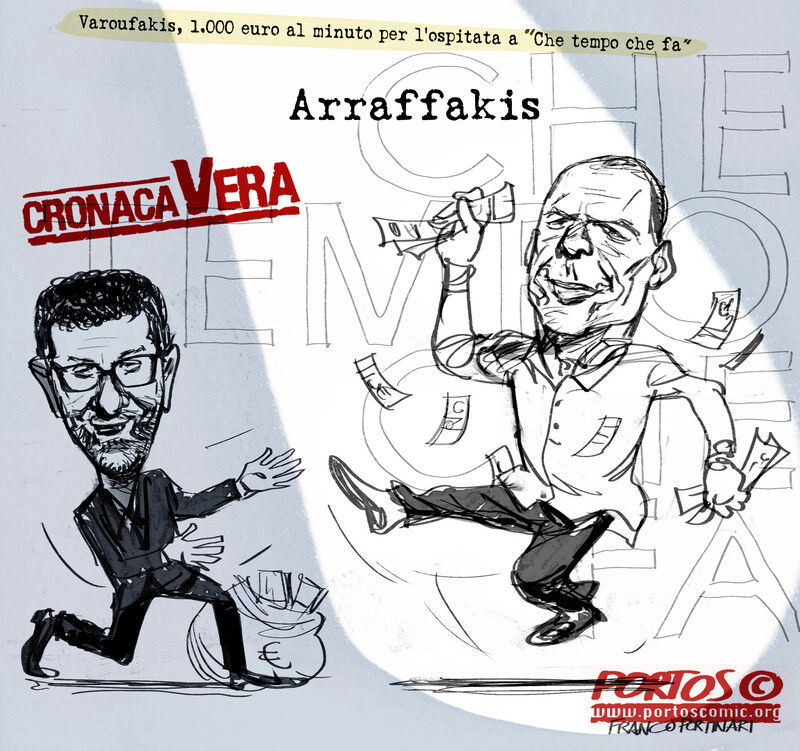 This entry was tagged cahet, Canone RAI, Fazio, RAI, Rai in bolletta, Varoufakis. Bookmark the permalink. 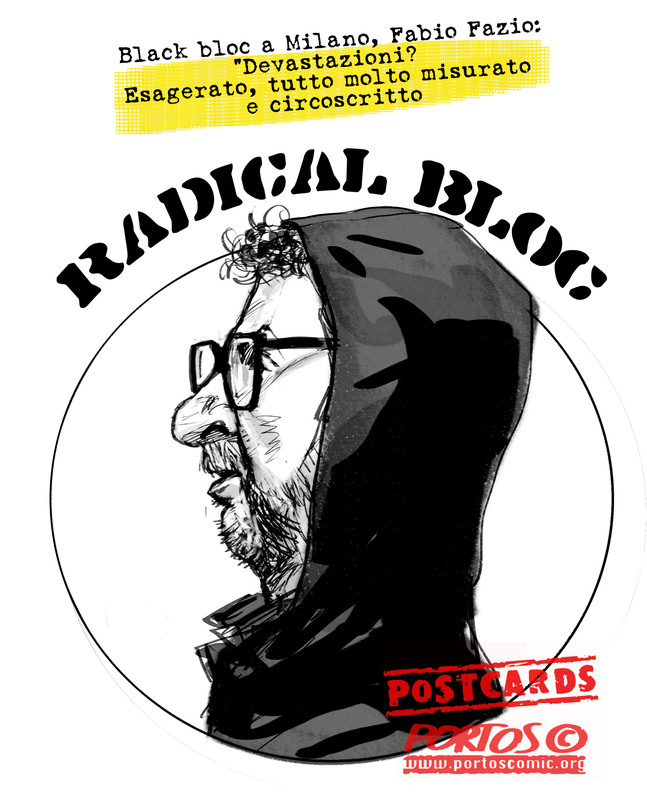 This entry was tagged black bloc, Fazio, radical bloc, radical chic. Bookmark the permalink. 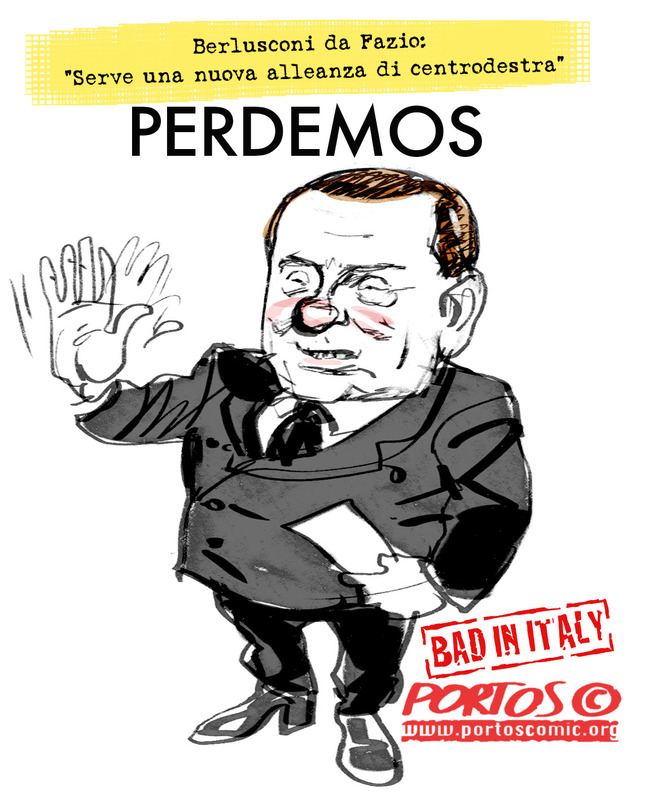 This entry was tagged Fazio, Litizzetto, Sanremo 2014. Bookmark the permalink. 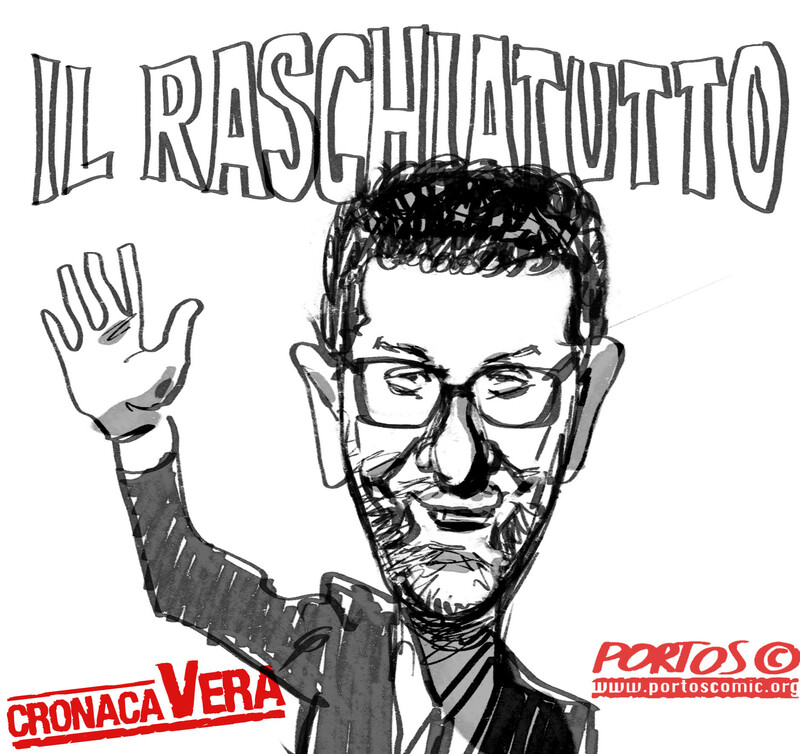 This entry was tagged Fazio, Litizzetto, Poltergeist, Sanremo 2014. Bookmark the permalink.